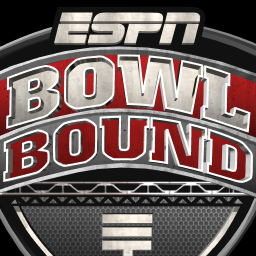 We've already covered a couple of Fantasy Football apps for the NFL fans, but what about those who are more into college ball? 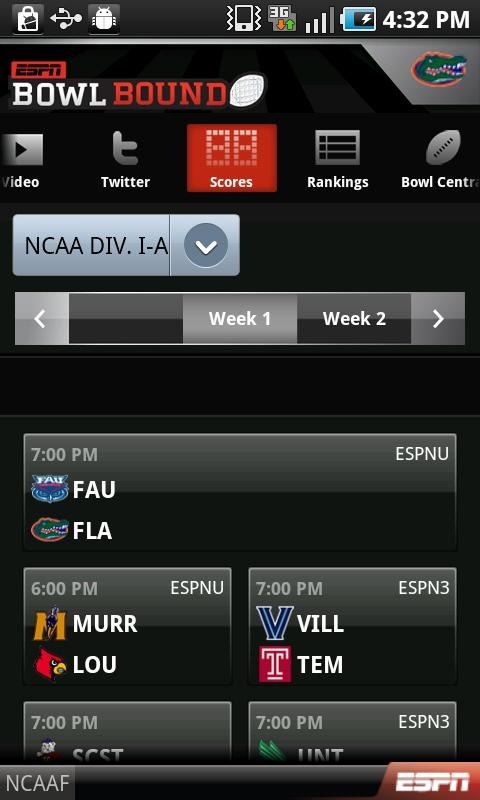 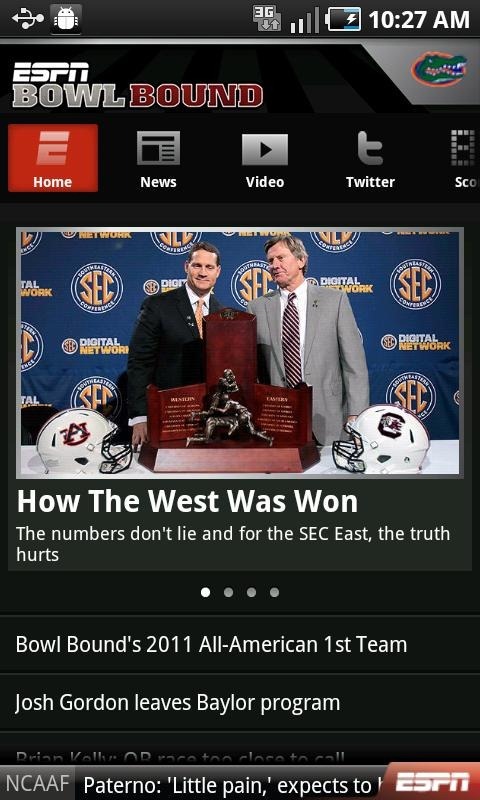 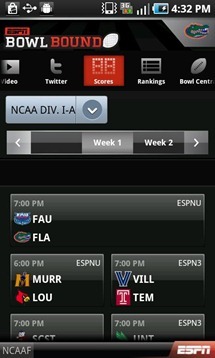 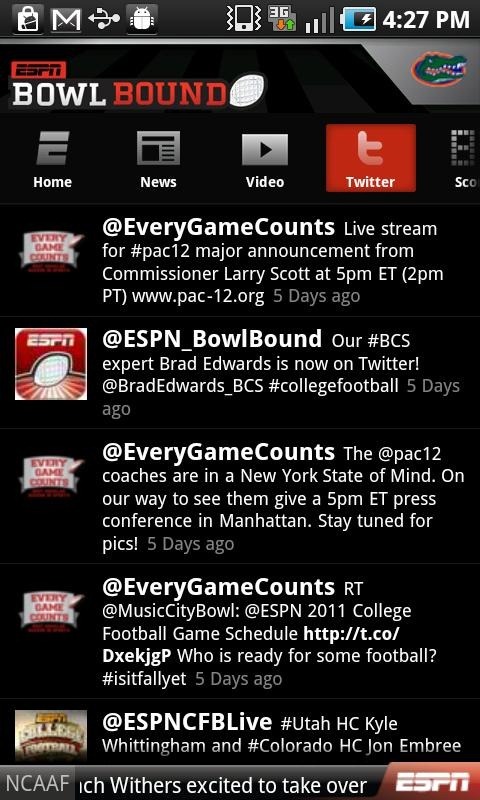 For you, there's ESPN Bowl Bound 2011, an app that puts all the latest news, videos, stats, photos, and tweets about your favorite team right on your handheld. 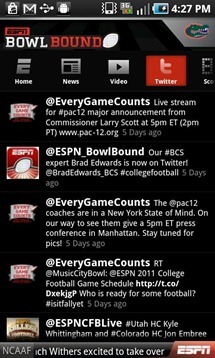 ESPN Bowl Bound 2011 is a must-have for college football fans -- grab it from the widget below.